Addiction is one of the most critical problems of our modern world, affecting children as much as adults. We face not only a widespread dependency on illicit substances, but also addictions to food, beverages, cigarettes and alcohol, as well as electronic gadgetry, online social networks, and entertainment media within a culture of violence, along with excessive and unhealthy sexual practices. 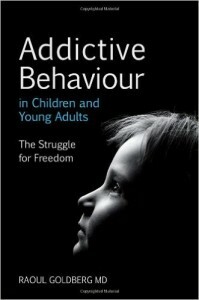 This book explores the overall health consequences of addictive behaviour in children and young people, as well as its underlying causes. Drawing on anthroposophical insights, the author sees the child holistically as body, soul and spirit on a developmental journey from newborn to adult. He examines specific addictions through case histories taken from his clinical practice, and offers a tried and tested method to understand and manage each individual child or young person who succumbs to such dependencies. This book will be of value to parents, teachers and health professionals who work with children and adolescents; to young people and adults caught up in unhealthy addictive behaviour; and to all those who wish to understand better their own human nature. 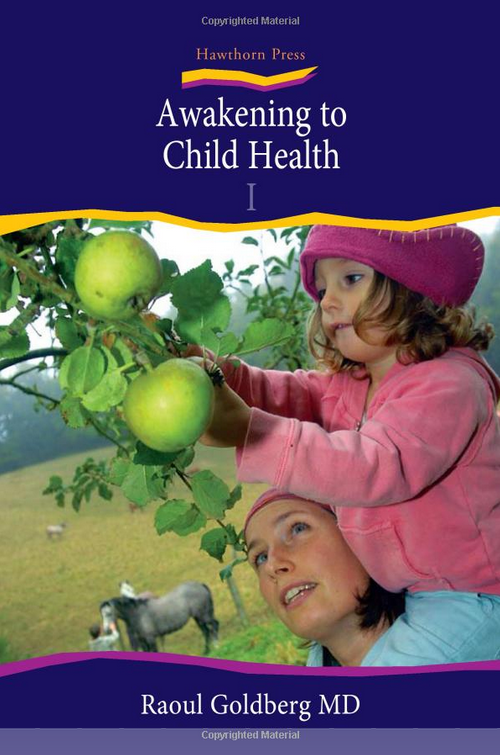 Holistic Child and Adolescent Development. Was published in October 2009 and is in its second edition. This first book describes the journey of a healthy human being from the prenatal state through childhood and adolescence to adulthood. The second book will characterise contemporary childhood and adolescent health issues, both physical and psychosocial problems. The third book will cover a wide spectrum of healing approaches that I believe are appropriate in our time for treating the problems of childhood and adolescence.